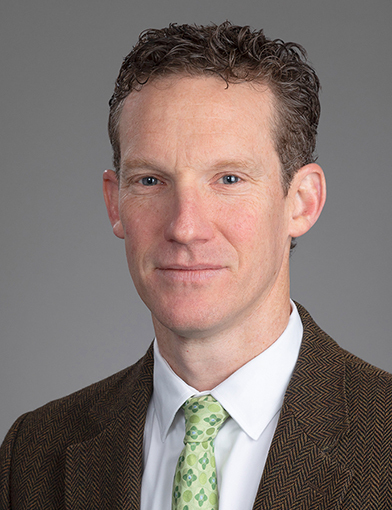 Dr. Tadhg O'Gara is a surgeon in orthopaedics and neurosurgery at Wake Forest Baptist Health. February 14, 2019to me, when Dr. O'Gara walked into the room I literally thought I was being seen by Sherlock Holmes. I know that was not his intention but it helped be relax because I was very nervous. He's a very nice and professional person. February 7, 2019Best care ever !! October 31, 2018Very professional and friendly. Shows concern for my health issues. October 22, 2018Did a great job - surgery. October 15, 2018I am pleased with this doctor. September 17, 2018Dr. O'Gara is very good, personable and understands my medical needs. September 11, 2018I usually don't advise people about who they should see for a particular problem, but I tell them to keep Dr. O'Gara name at the first call if you have been diagnosed with a Spine problem. He is the very best. September 5, 2018listens. discusses. explains. professional and caring. July 30, 2018I was very frightened of the changes happening and my fears calmed as things were explained and plan of care was discussed. July 2, 2018Dr O'Gara did the Anterior Cervical Fusion I had in March. I learned to trust him then, and I continue to trust him now. I came back to him for the current problems, as he has earned my trust. June 13, 2018My concern was when I asked the dr. questions about my condition he seems to get frustrated and aggravated which is concerning. June 13, 2018*Dr. O'Gara came in after I spent quite a bit of time with his assistant. He was professional, courteous & direct. Also, got right to the treatment I needed at this time & took care of me promptly. June 11, 2018Excellent care and attention. June 3, 2018Dr O'Gara listens to any concerns I may have. Includes me in the options available to correct my health issues. Kind, professional, knowledgeable..Highly recommend as I have total faith in his ability and expertise. May 29, 2018This hospital experience has been the best I have ever had. Only problem is that I am a physician and you guys make me look bad! As well as hospitals I have worked at. April 28, 2018Dr. O'gara is excellent! I highly recommend him and very much appreciate all he has done for me.